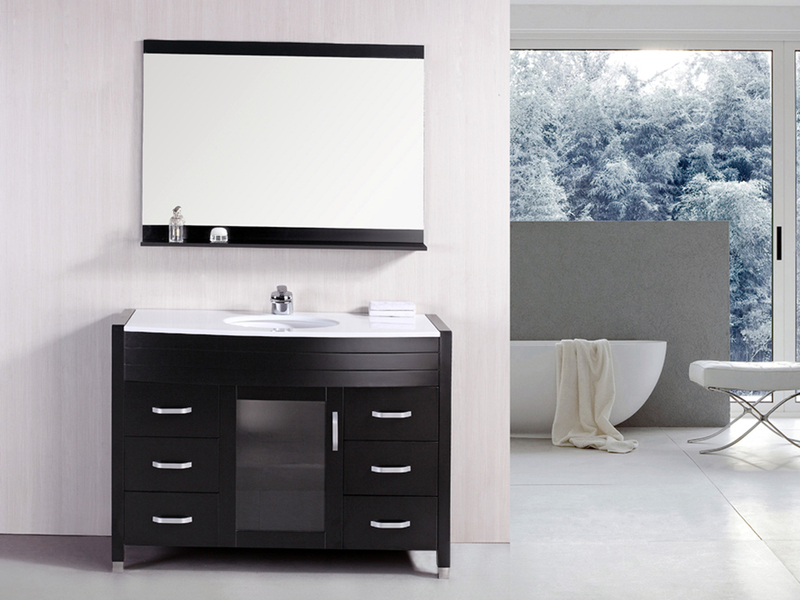 The 48" Waterfall Single Bath Vanity has clean, modern look ideally suited for a contemporary bathroom. 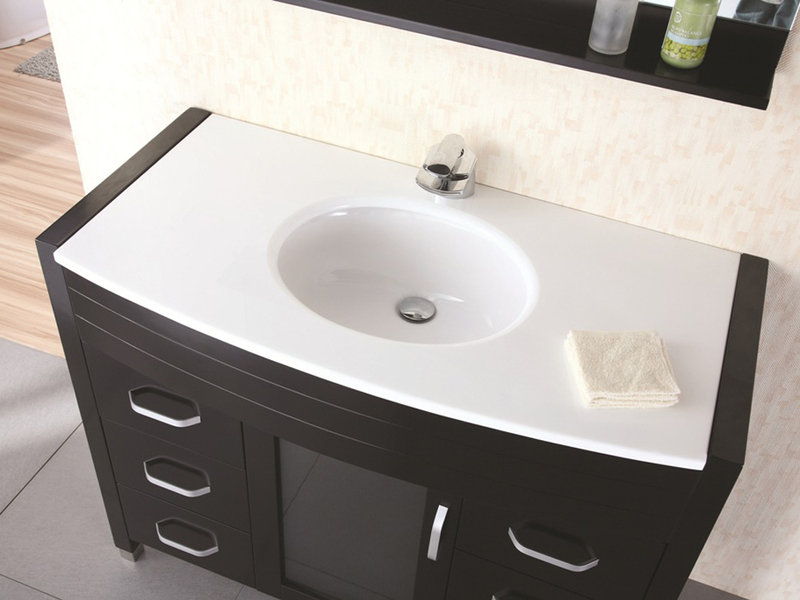 The elegant white counter top is mounted above a sturdy solid oak cabinet, ensuring that this vanity's great looks won't be tarnished by cracking or warping. 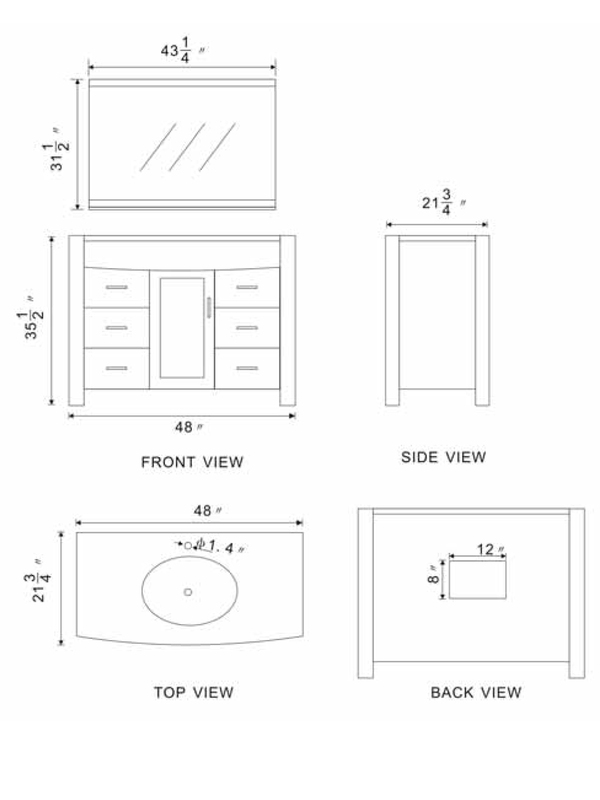 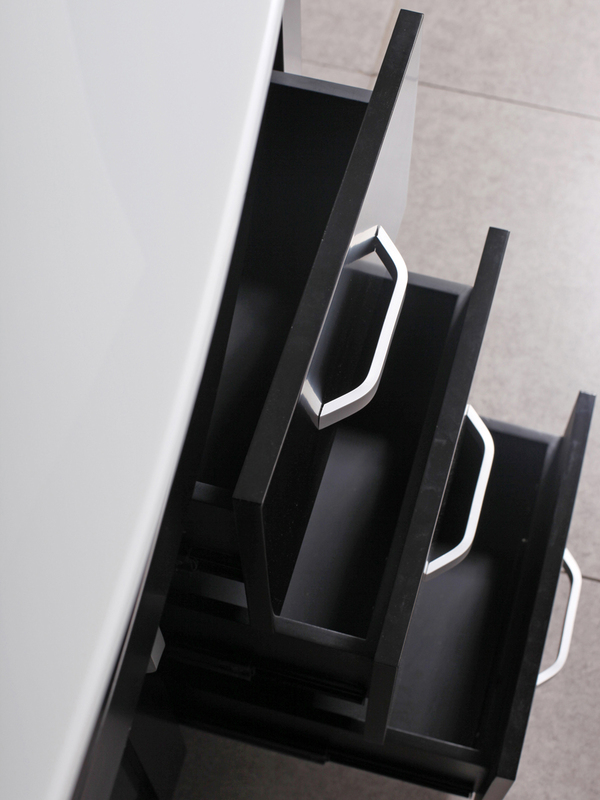 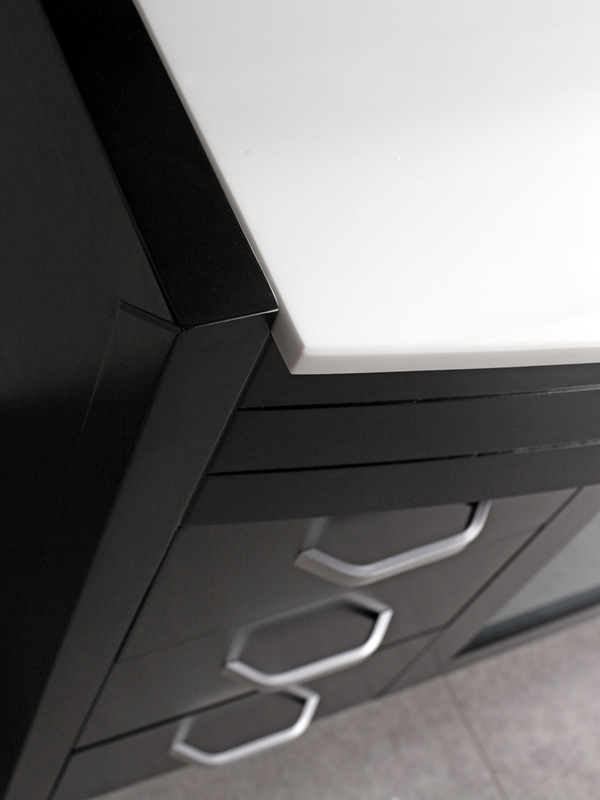 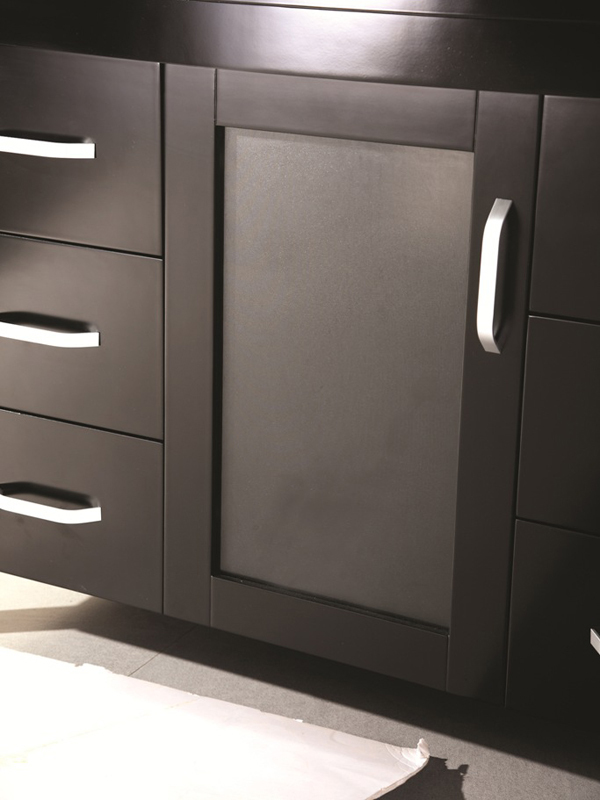 The vanity boasts six drawers and a single-door cabinet, so all of your bathroom accessories will find a home. 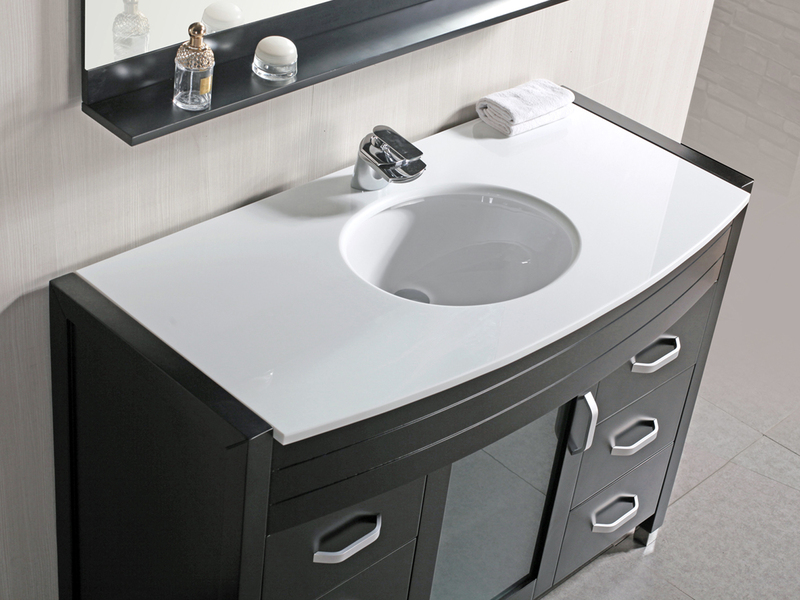 With a matching mirror, this vanity is as convenient as it is stylish.